State-of-the-Art Mall Project with Anchor Shop, Shopping Complex, Multiplex, Food Court and Entertainment Area. 200 ft wide main Pimpri – Chinchwad Road, Pune. 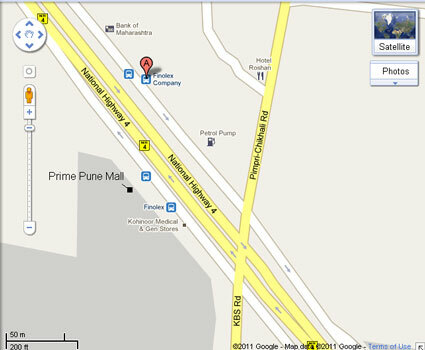 Strategically located next to Pune Chinchwad Municipal Corporation and about 1 km. from the Bus station. The Mall has a 600 ft. frontage providing an exceptionally rich appearance. Mall: Basement + Ground to Second Floor.